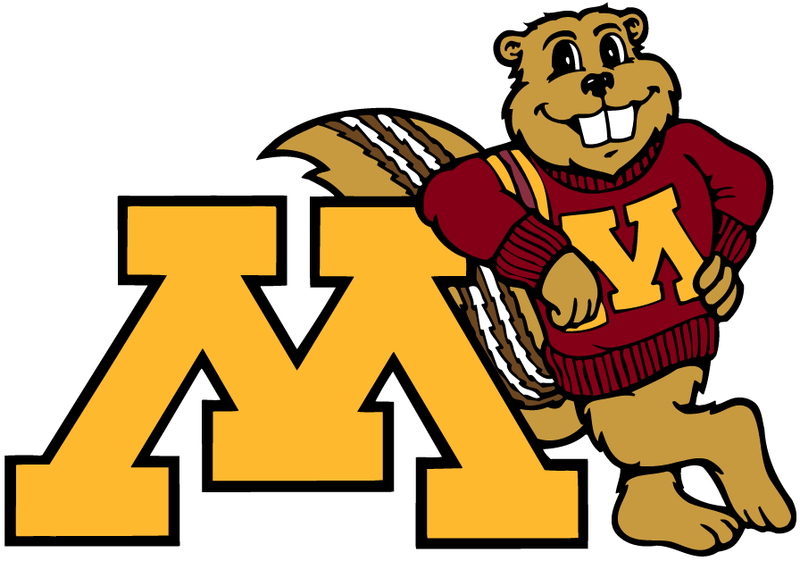 University of Minnesota’s College of Liberal Arts has graduated over 16,000 students. Over 10,000 companies have been started by UoM alumni. Traffic Management is one of those companies. Or you could call Dawn Montez. Montez got the request last year as hundreds of workers flocked to North Dakota’s booming oil fields, and they needed a place to live. Montez owns Traffic Management, Inc., a freight brokerage firm that ships products for small- to medium-sized companies that can’t afford their own shipping departments.